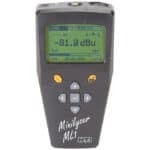 Recommended for electrical signal testing. 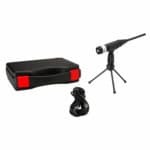 No external microphone is included. 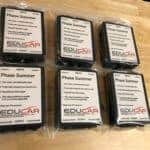 The ML1 does not have an internal phantom-power preamp, so standard XLR microphones will not operate with it unless paired with an external power supply. 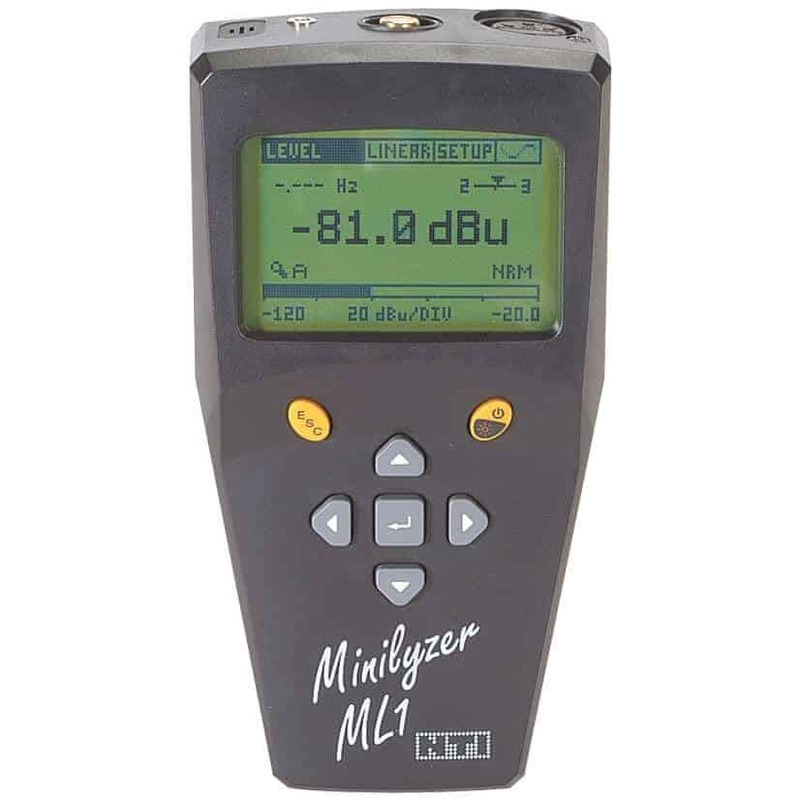 We can supply such a package for $249, but we don’t recommend the ML1 for acoustic testing – we recommend a USB mic paired with your laptop running a higher-resolution measurement application such as REW or TrueRTA). Finally, an advanced European-made audio handheld test device at an affordable price! 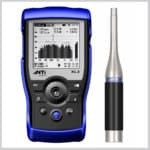 The NTI ML1 is a handheld RTA, waveform oscilloscope, and polarity tester in one convenient device. We recommend it for electrical signal testing rather than acoustic testing.It does not come with a microphone, and put doesn’t have an internal phantom-power supply (simply plugging in an XLR mic will not work – message us for details). 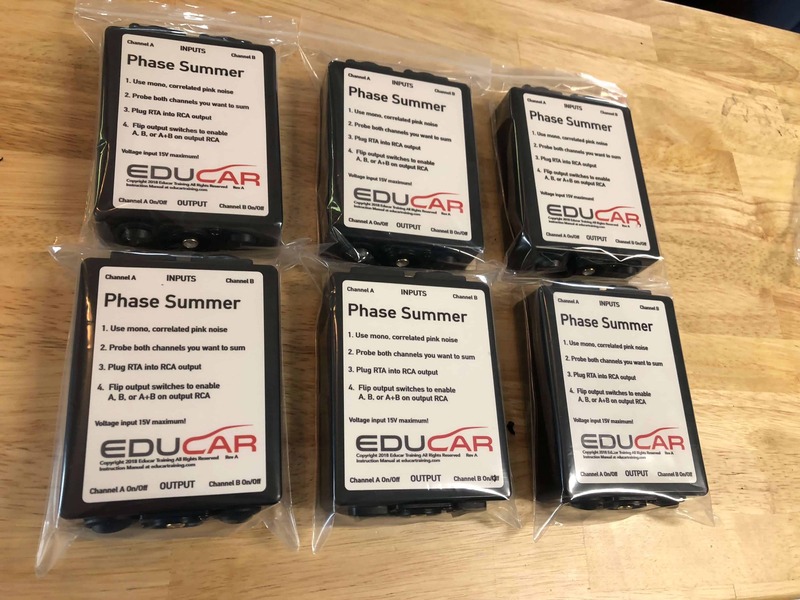 This package also includes the Educar Phase Summer for comparing two channels.